Where folks love their history as much as they love their rodeo. Dr. L.V. Baker, a fourth-generation native and owner of Safari B Ranch, believes Elk City to be as unique as the residents of his exotic ranch. 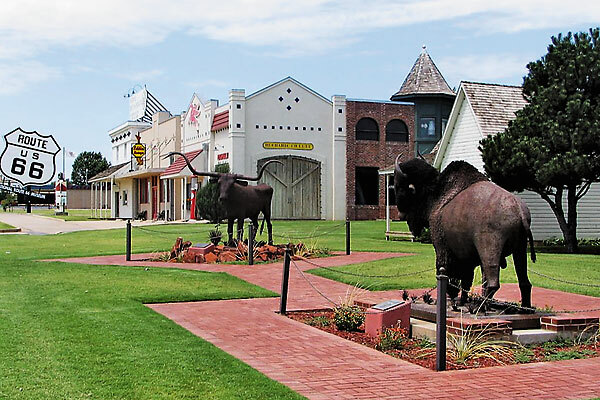 Elk City, Oklahoma—population 13,000—is close to the now-retired Great Western Cattle Trail of 1874-88. The city’s roots date back to 1901, when it was a shipping hub at the end of the Choctaw, Oklahoma and Gulf Railway line (dubbed the “Choctaw Route”). Baker, a retired M.D. 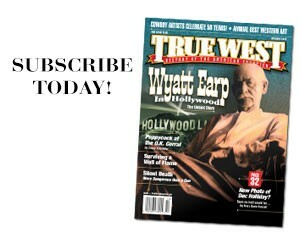 of general practice, shares his 4,000-acre ranch with his wife Pat during the summer. Their ranch is home to nearly 3,000 Texas Longhorns as well as exotic animals such as Chapman zebra from South Africa, Blackbuck antelope from India and Sika deer from Japan and Taiwan. Popular Local Hangout: Ackley Park, with its Centennial Carousel, miniature golf course and train rides. Best Spot to View Wildlife: Wichita Mountains Wildlife Refuge. This is where the Bakers purchased three cows, a bull and a steer—the start of their diverse animal family. 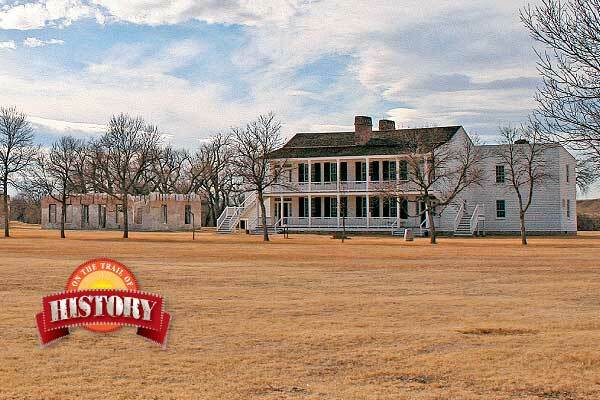 Old West Attractions: The Old Town Museum Complex is your best bet, costing only $5 for adults! Some of the highlights include the Anadarko Basin Museum of Natural History, housed in the former 1928 Casa Grande Hotel. Be sure to chat with Wanda Queenan at the National Route 66 Museum (check out the kachinas from the trading post she used to own nearby). And you’ll find a replica pioneer town, with some original buildings, at the Old Town Museum. 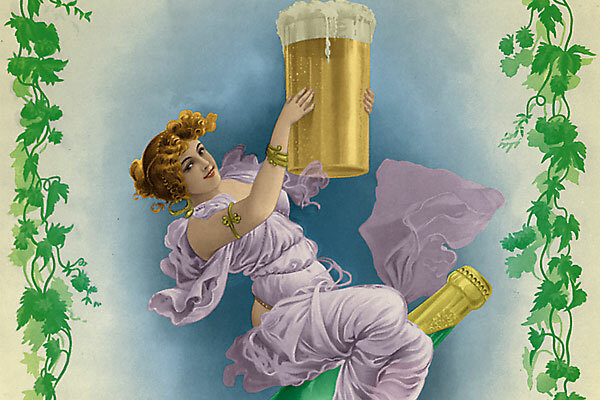 Event to Attend in December: Victorian Christmas at the Old Town Museum features Victorian decorations, costumed hosts and live entertainment during the month of December. Avg. Temperature: In the summer, 93 to 68; in the winter, 47 to 22. Town Goof: Any Elk City blooper reel will have to feature the marker at Broadway and Adams erected in 1937 by deputy trail brand inspector P.P. Ackley. The marker reads: “Going up the Texas Chisholm Trail.” Yet Elk City is along the Great Western Cattle Trail. Nearby Historic Site: Washita Battlefield National Historic Site, a 30-minute drive north to Cheyenne. On November 27, 1868, Lt. Col. George A. Custer and the 7th Cavalry surprise attacked the Southern Cheyenne village of Peace Chief Black Kettle in Washita. 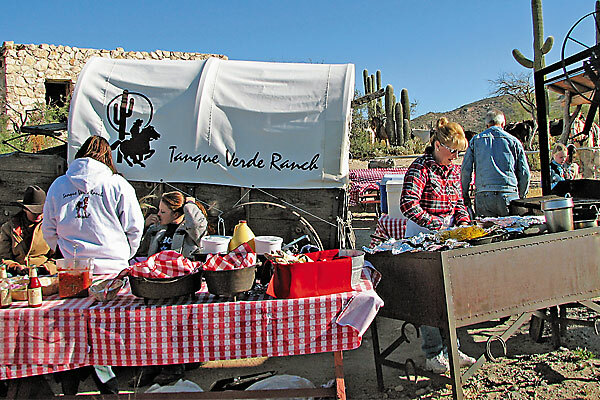 Riding Toward the Chuck A winter horseback ride makes a chuckwagon breakfast even yummier. The West’s Best Saloons Sherry Monahan and I mix it up with Buckskin Frank Leslie, Tom & Jerry and a Hub Punch.